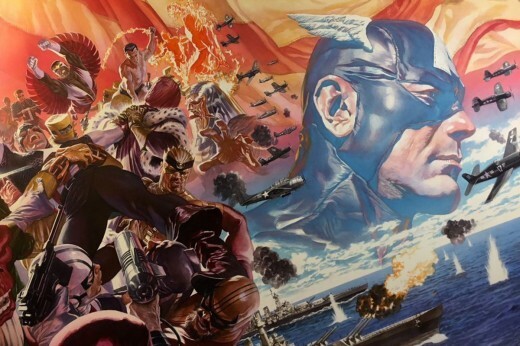 The mighty and well-known artist Alex Ross has recently shared on his YouTube channel about his cover work illustrating for a fresh run of Captain America. Captain America #1 hits shelves this coming week! 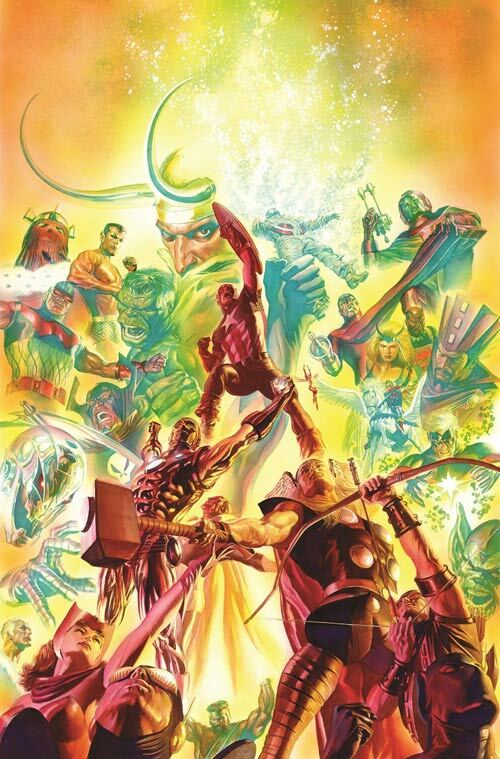 Marvel Announces SECRET WARS in 2015!